Annie is currently a first-year doctoral student in the lab. She graduated from Beijing Normal University with a Master’s degree in Developmental and Educational Psychology. Her research interests include cross-language comparisons in reading development and more specifically the specific mechanisms underlying orthographic learning in first and second languages. 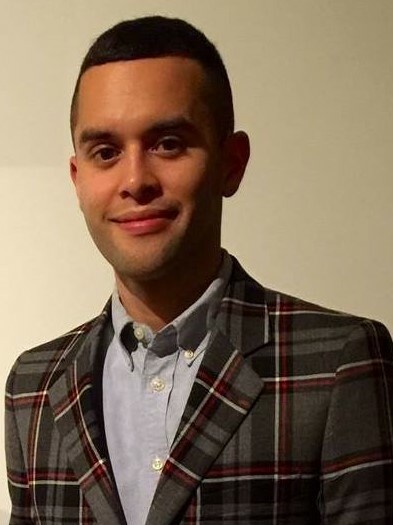 Daniel is currently a first-year doctoral student in Special Education program. He graduated from Peabody College of Vanderbilt University with a Master’s degree in Special Education. Daniel is working in the lab on a project related to self-teaching in English language learners. Anisha is a currently a second-year doctoral student in Educational Psychology area in the department. She received her Master’s degree in Education and Human Development from George Washington University. Anisha is working on a project related to cross-language phonological activation in Hindi-English bilingual speakers who are proficient in two different scripts (Devanagari and Romanagari) for their native language Hindi. 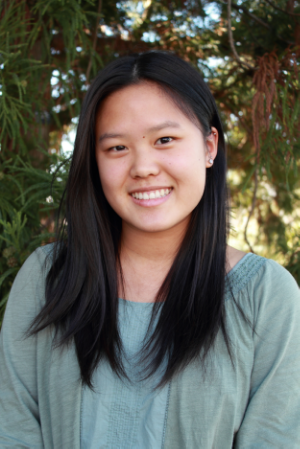 Michelle is a third year undergraduate student in Neurophysiology major. She is a research assistant in the lab working on a project related to novel language phonological and word learning. 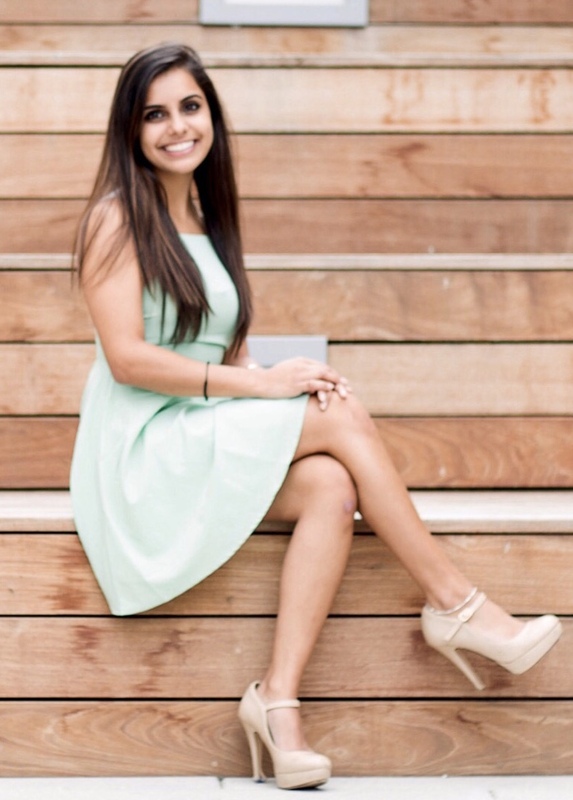 Isha is a fourth year undergraduate student in Hearing and Speech Sciences major. 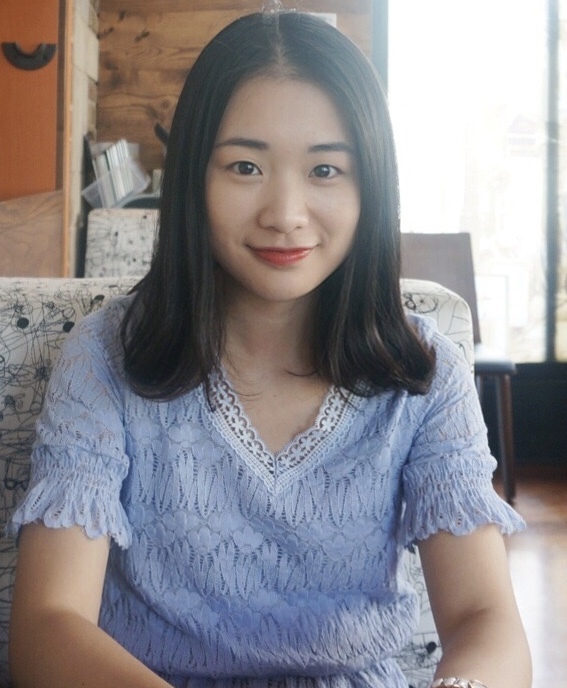 She is a research assistant in the lab working on different projects including the novel language word learning and second language orthographic learning projects.